Capacitive pickups are provided for observation of the logitudinal particle distribution by means of so called ring probes or the transversal positioniong of a beam by means of segmented probes (knob probe, segmented ring or linear cut shoebox). The individual pickup is supposed to be followed by a broad or narrow band signal processing system. 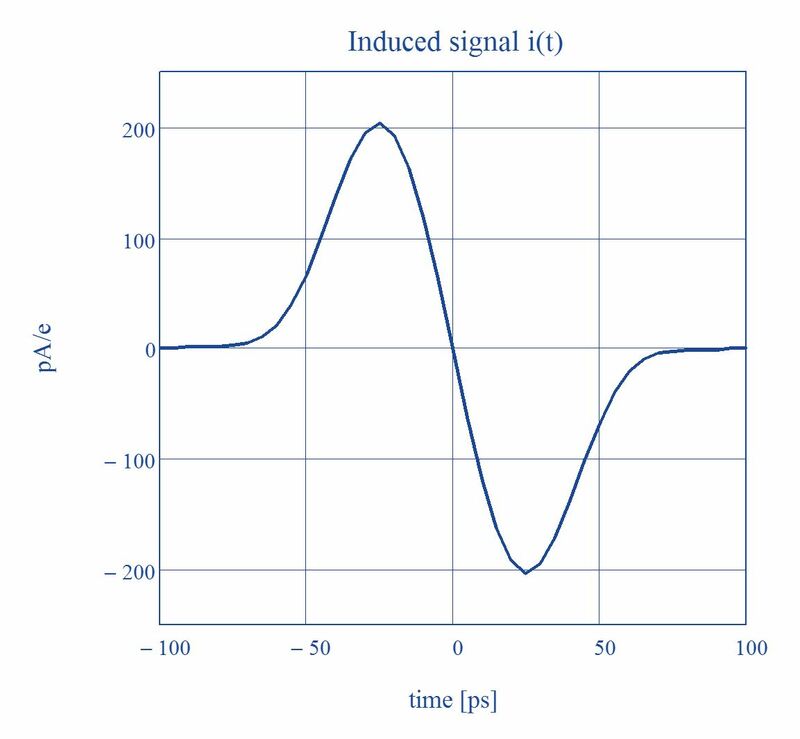 A typical application case for phase probes is a time of flight (TOF) measurement. Send us your beam parameters (pulse duration FWHM, frequency, beam energy, aperture) and we will find the best solution for your requirements including calculations on the probe signals.